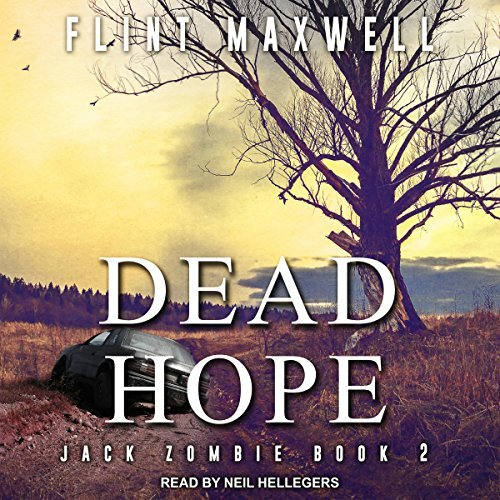 Showing results by author "Flint Maxwell"
Six months have passed since the chaos in Woodhaven, and though Jack Jupiter escaped, he couldn't stop the virus from ravaging the globe, nor could he stop the billions from turning into undead creatures that feast upon the living. Now, society is on its knees. 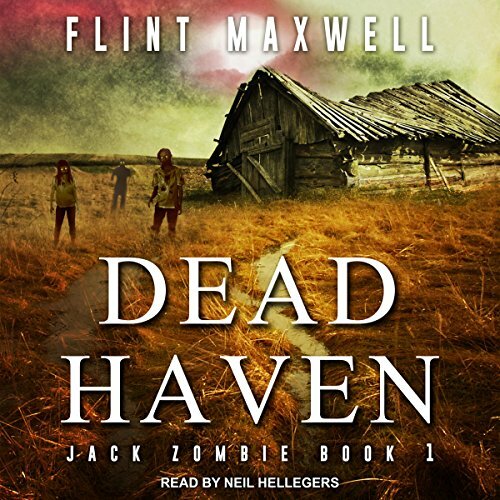 And Jack's group continues on, traveling from city to city, looking for a place to call home. That place might be Eden, a mysterious and guarded safe haven somewhere in Florida. But to get there, they'll have to remember not all monsters are zombies...sometimes they're human. 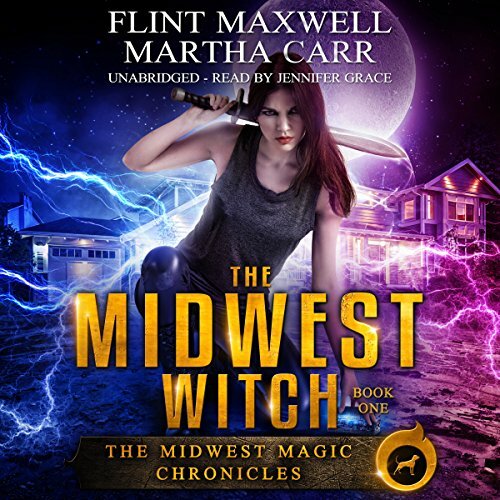 Welcome to the Midwest, America's Heartland, home to a hidden community of witches and wizards. When Maria Apple receives a strange music box for her 19th birthday, everything changes. She begins to showcase odd magical abilities, glowing blue, seeing ghosts, and talking to creatures that shouldn't be able to talk, all while trying to juggle the task of being a typical teenage girl. Now, not only does Maria learn she is a witch, but her grandfather, Ignatius, reveals he was once a famous warrior from a planet named Oriceran. 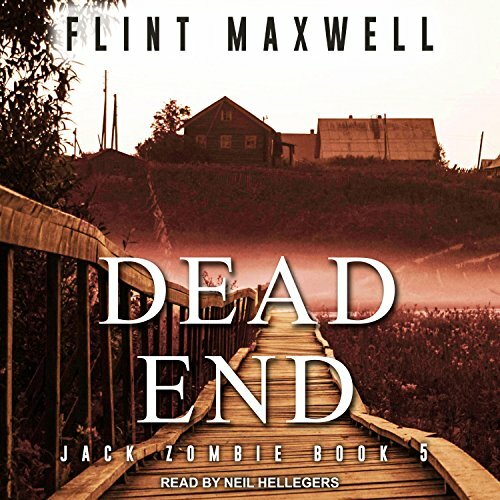 With Eden now behind Jack, he and the group set out to find the mysterious Doc Klein, who may know how to put a stop to the zombie plague and bring peace back to our world. But the task won't be an easy one. 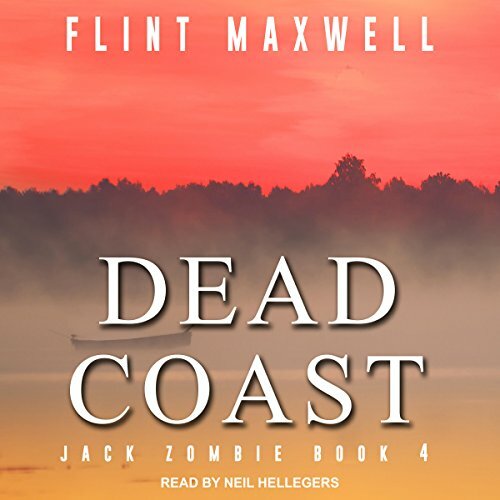 While traveling through the wasted East Coast, Jack and the gang get caught in a war between two groups - human cannibals and the Wranglers, the latter led by an ancient, clairvoyant woman named Mother. It is Mother who warns Jack of the Doc's insanity. With the graveyard that was Washington, DC, now in their wake, Jack and the group head west toward the Mojave Desert. 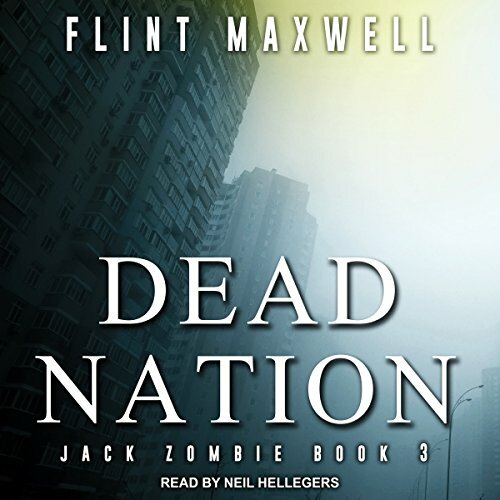 There, in the scorching hot wasteland, an organization known as Central works to cleanse the world of the zombie virus. But Central can't operate without Doc Klein. They need his superior intellect and tenacity. So Jack's mission is simple: Deliver Klein to their base unharmed. But the survivors don't know the entire story behind the cure, and someone in Jack's circle does. This secret could very well tear the family apart. The chances of a fairytale ending in a post-apocalyptic wasteland are slim to none. But so are the chances of surviving hordes of zombies while traveling across the country. So, for Jack Jupiter, the chances mean nothing. He hasn't stopped before and he doesn't plan on stopping now, either. With Project Reset canceled, Jack and the group head to San Francisco, where Darlene hopes to find her mother and sister...dead or alive; because all she wants is closure. While on their journey, they hear of a settlement located in Golden Gate Park called Haven.